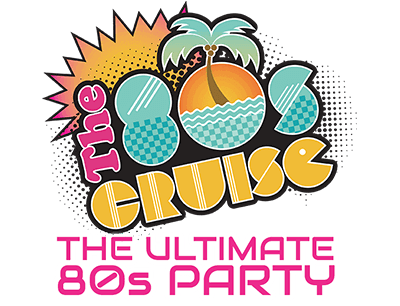 The 80s Cruise Experience - The 80s Cruise 2018 - The Ultimate 80s Party! The 80s Cruise is the ultimate party of the century dedicated to the most gnarly decade of all time. 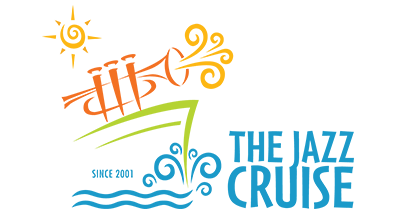 Some of the biggest names in music have graced our stages including Kool and the Gang, Cheap Trick, Morris Day & The Time, Huey Lewis, Debbie Gibson, and the list goes on. This year promises to be even bigger with Rick Springfield joining us as one of our hosts and performances by Mike and The Mechanics, Loverboy, The Tubes and all your favorite musicians that you had posters of hanging on your walls as a teenager. 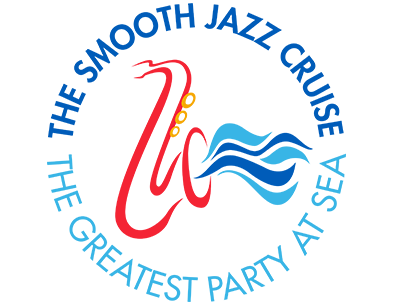 The music is not the only reason to sail on this exclusive 80s party as you will spend seven days aboard one of the most luxurious ships in the world: Celebrity Summit. Dine in award winning restaurants, relax in impressive swimming pools, enjoy wine, beer and cocktail tastings in the many bars onboard, as well as travel to the most exclusive ports of call in all of the Caribbean. Each day and night is jam packed with wicked events tailored for the adults who grew up loving the 80s as a kid, including special meet and greets, boss theme nights, Q&As with your favorite artists, interactive Trivia Sessions, 80s inspired Karaoke, thrilling competitions and a week-long party that never slows down. The 80s Cruise is an experience that you cannot find anywhere else.